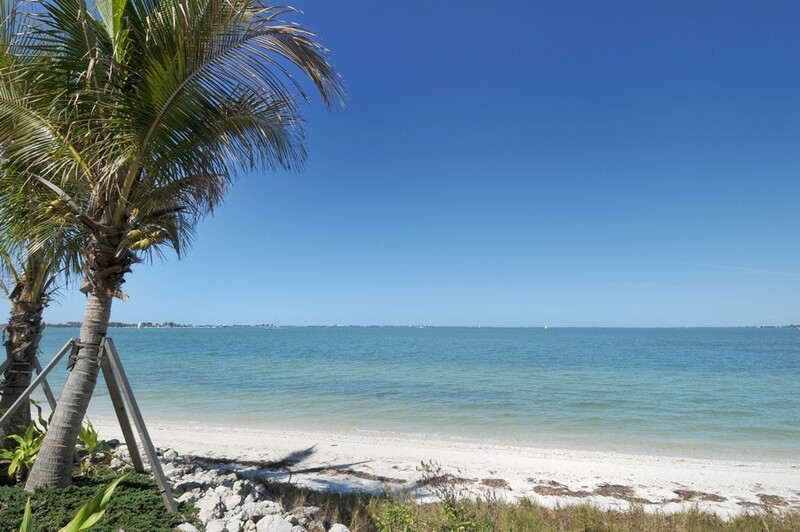 Sunny shores and waterfront views await those who are ready to experience condo living and the perks of being near the beach. 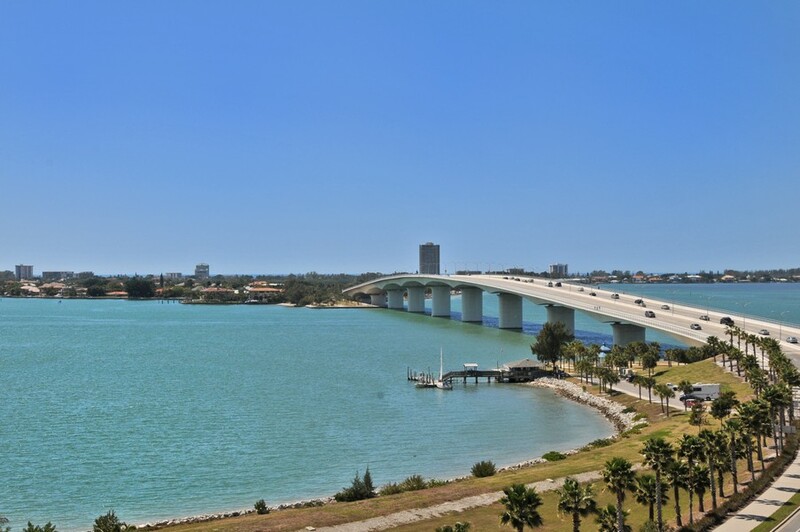 Sarasota Bay is a stunning location with direct access to a diverse nightlife scene, fabulous community events, golf, and much more. 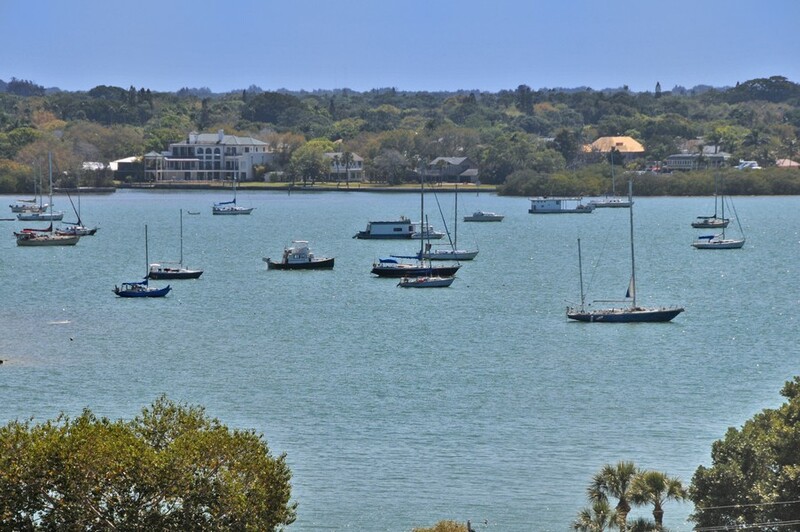 Spend the day watching the boats come in and out of Sarasota Bay or relax with a few friends while sipping drinks on the beach after a long week at work or school. 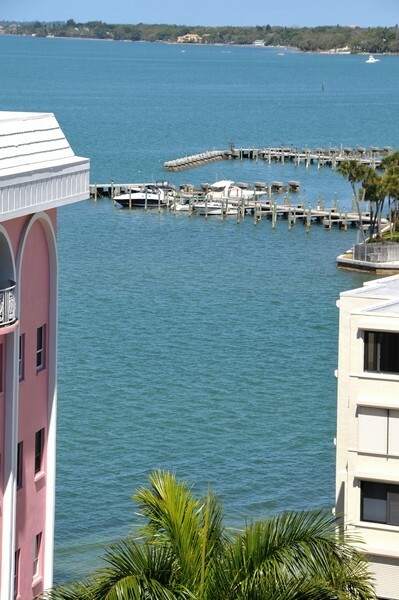 Whether you are searching for relaxation or excitement, residents can find what their heart desires in breathtaking Sarasota Bay. 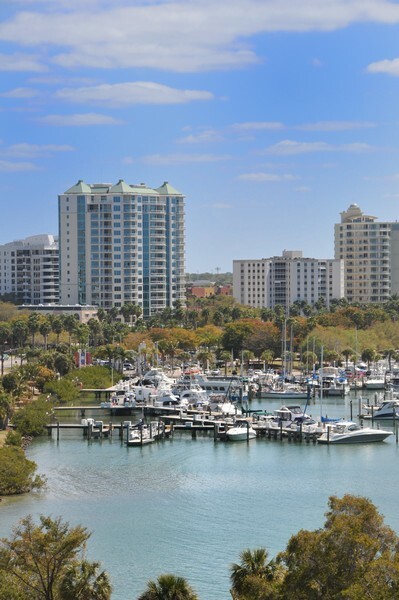 Nearby access to the downtown Sarasota area gives locals access to fine dining, fresh seafood, and grilled beach classics. 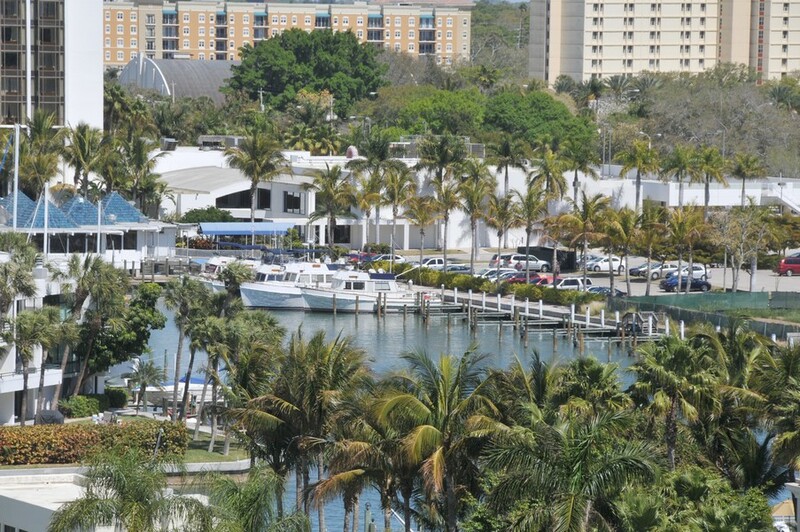 Read More About Sunset Towers. 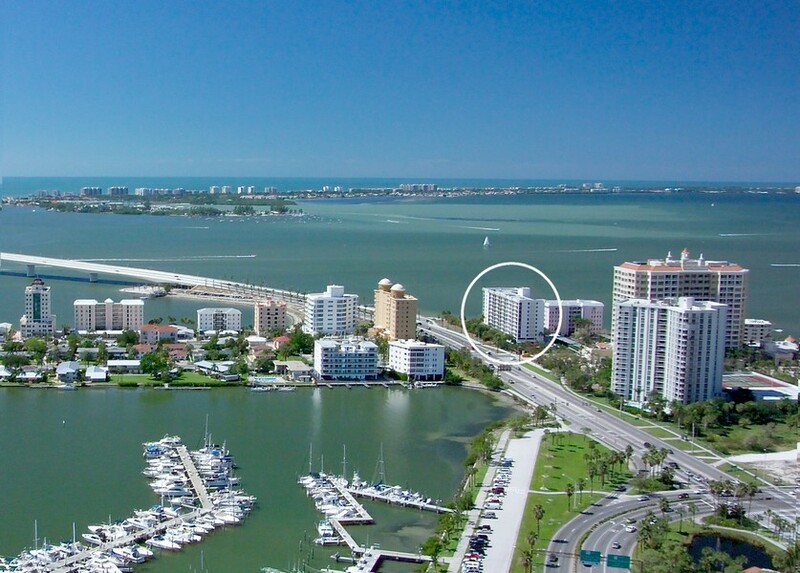 Included below are properties for sale in Sunset Towers, a development in Downtown Sarasota FL. 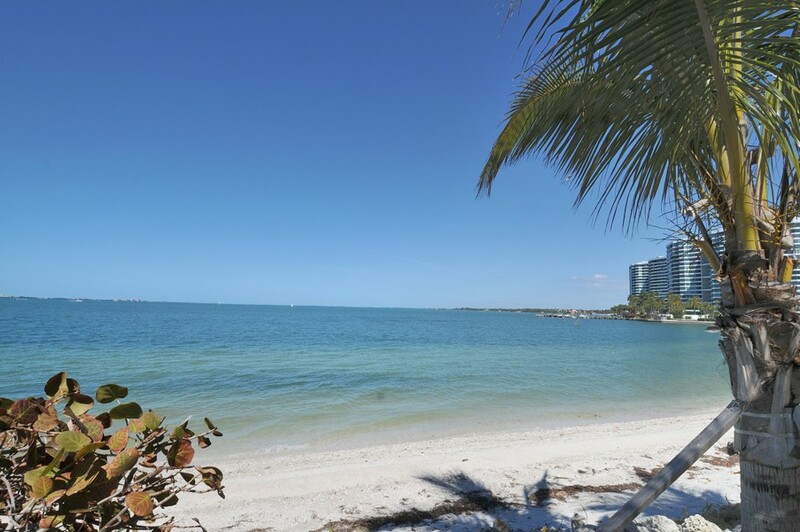 These Sunset Towers real estate listings are updated daily from the MFRMLS. 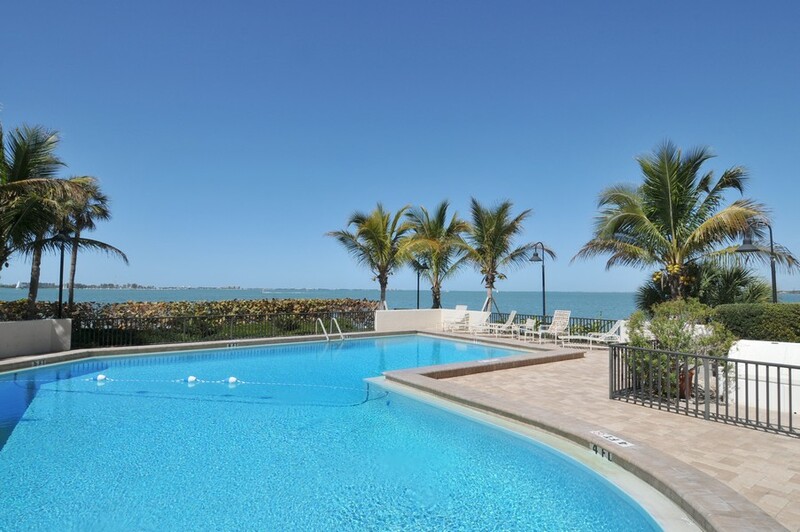 Sunset Towers has tons of amenities for tenants to use like a massive sparkling pool with a view of the bay, plenty of space to get some sun or lounge under the palm trees while enjoying the breeze. Condo living gives you a quiet balcony where there is space to stretch out and read a good book or have a barbecue with a few friends. Covered parking keeps tenants dry, and attached garages offer private loading and unloading. Sliding patio doors give residents easy access to the outside. An outdoor shower keeps the condo cleaner by giving residents a place to wash off the sand. 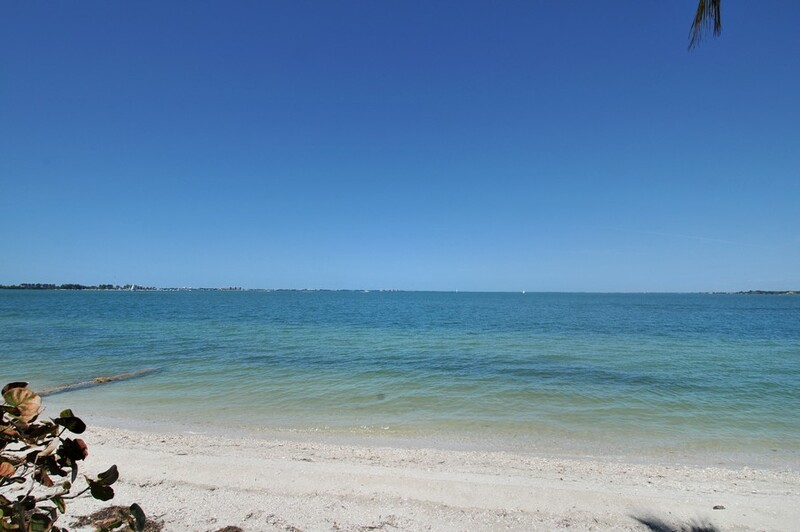 Access to the white sandy beach is the largest advantage of condo living in Sunset Towers. Residents can walk back and forth as often as they wish. Living in Sunset Towers has other benefits. There are more than seven restaurants within a half of a mile of home. A diverse nightlife provides plenty of chances to dance the night away. Good schools and grocery stores are nearby for easy access to education and everyday essentials. Many shopping boutiques and various pop-up beach stores offer an eclectic mix of gift options. Locals can tour the botanical gardens or stop by the cinema to watch a movie. There are several art galleries and museums to visit, and the Historic District provides an excellent place to learn about local culture. Several nearby parks provide beautiful areas to work out and get some fresh air. 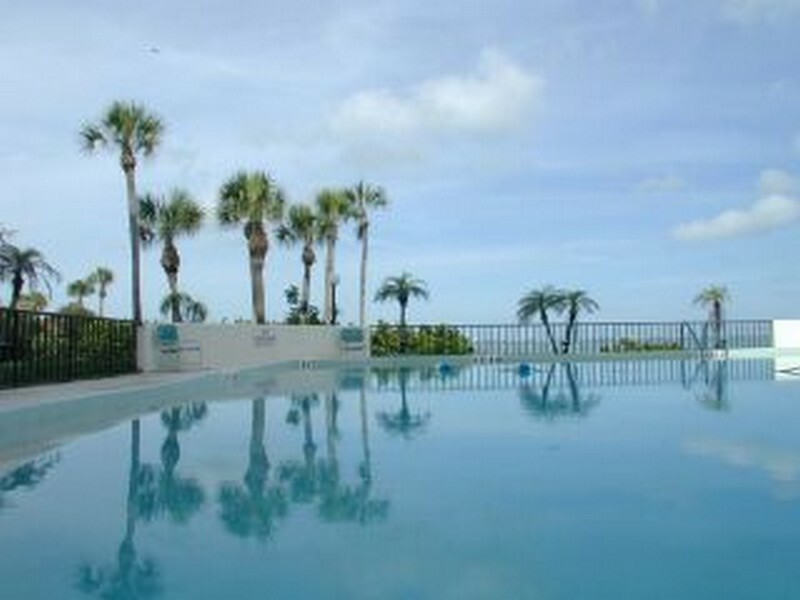 One pet is permitted in the condos, and there are many pet-friendly locations close to the property. 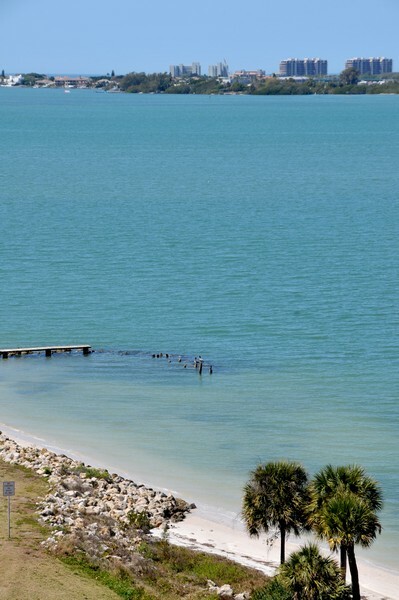 The site has excellent access to the interstate and the keys making it convenient when residents decide to travel through town or along the bay.